You'll take home great memories from our Historic Downtown District, The Depot Museum, Lambert's Cafe and many other attractions. Our diverse shopping venues include brand names stores, outlet shopping, specialty shops, downtown shopping district and antique galleries. Enjoy our events and fun family activities. 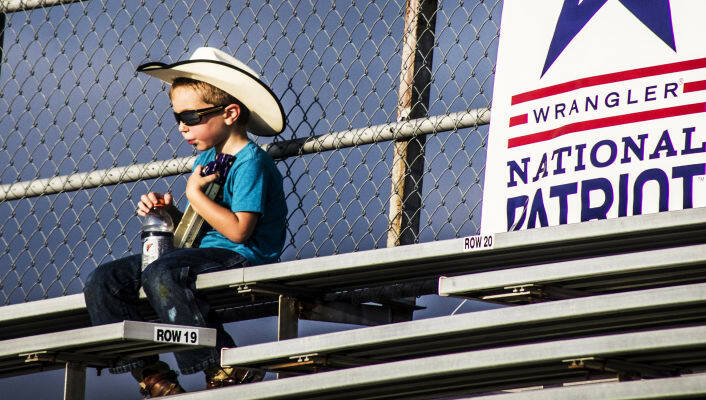 The PRCA sanctioned Jaycee Bootheel Rodeo is held every August or come celebrate King Cotton with us in September! See our Calendar of Events for other special happenings! For the Group Tour Guide click here. Winery Tour - Several unique wineries are located within 30 - 45 minutes from Sikeston. For more information click here. 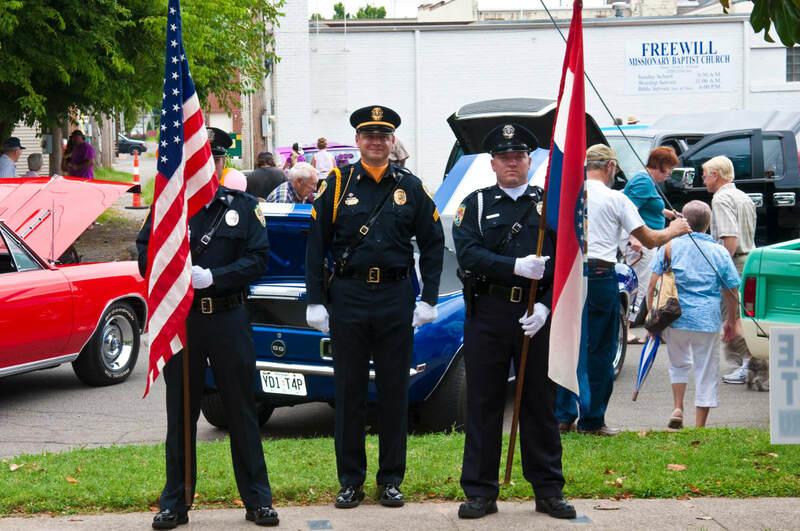 Veterans Memorial Tour - Civil War sites, museums and historic cemeteries are located within 30 - 45 minutes from Sikeston. Click here for more information. 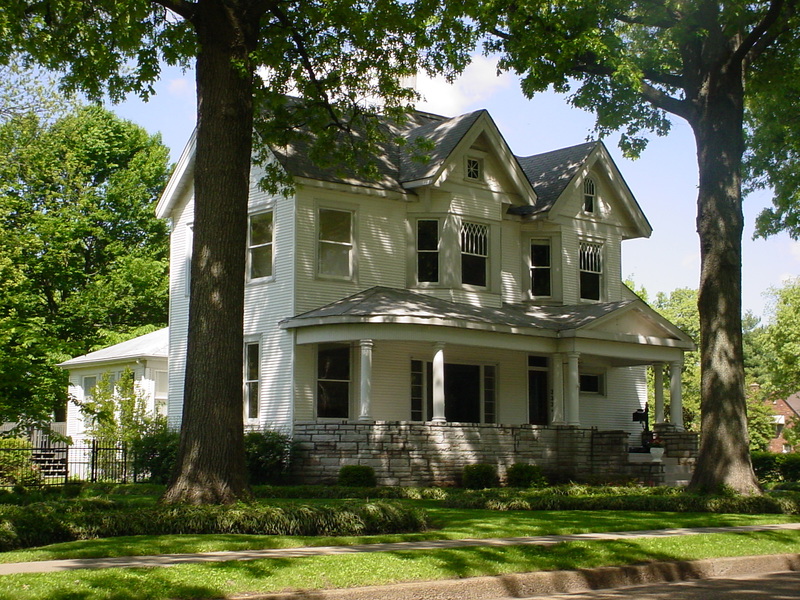 Historic Homes Tour - Enjoy a scenic view of historic homes in Sikeston and surrounding areas. 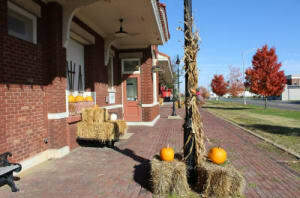 Brochures are available at the Sikeston CVB offices, Depot Museum and area hotels. Ag Tours - Sikeston is surrounded by numerous farming operations with varied crops including cotton, soybeans, rice, corn, milo and much more. Click here for more information. 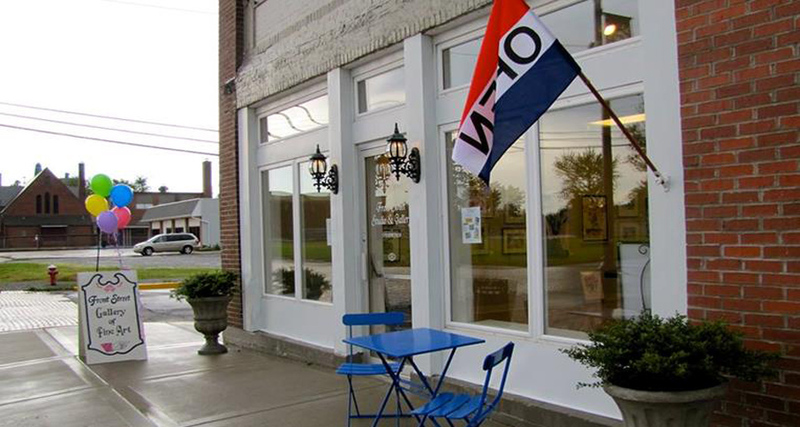 Art & Antiques - From local art galleries and homegrown artists to music and wine festivals. We have what you're looking for! Click here for more information. Fishing in Southeast MO - Sikeston and Southeast Missouri offers a variety of fishing opportunities from small ponds to large lakes and the Mississippi River, you're sure to find that perfect fishing hole! Click here for more information. Nature Trails & Attractions - If you are a nature lover you'll find no shortage of sites to visit in Sikeston and Southeast Missouri. Click here for more information. 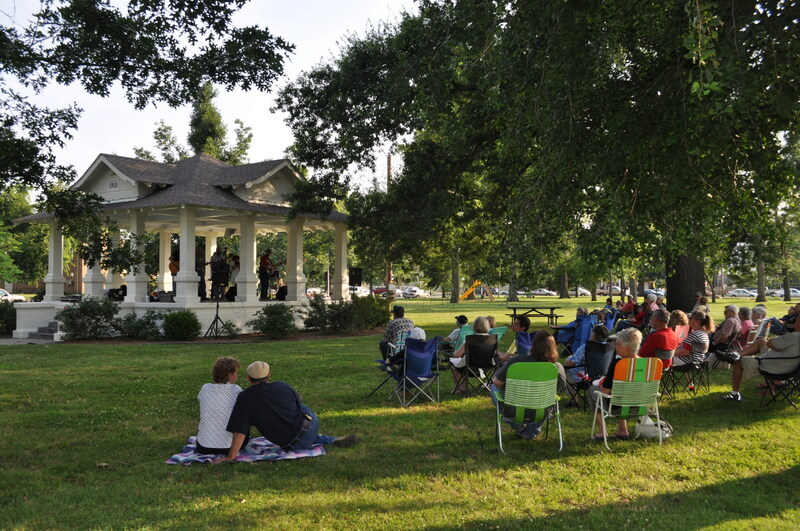 Fun & Fitness in Sikeston - If you're a fitness buff or just a novice who likes to stay in shape we have some great annual events, walking & biking trails and facilities for you to enjoy. 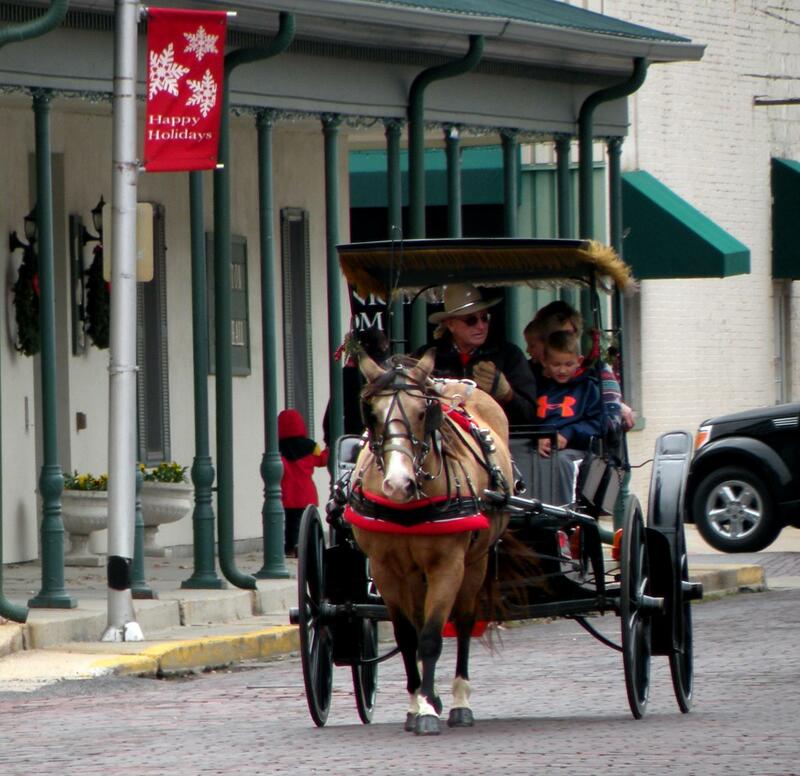 Click here for a list of annual events and fitness attractions. Hunting in Southeast MO - Southeast Missouri has several Federal/State Parks & Conservation areas providing you with unlimited opportunities to enjoy nature. For more information, click here. For the Foodies - Sikeston and the surrounding communities have some great restaurants and cuisine to try. From fine dining to local pubs, click here for the foodie guide. 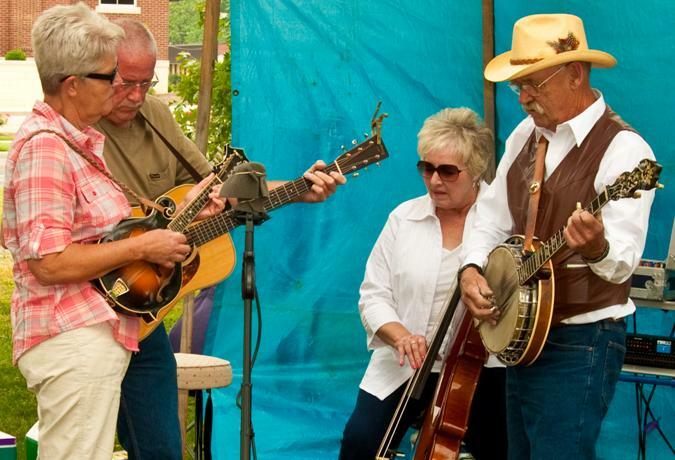 No matter what your interests or activities include, you'll find something fun and interesting to do in Sikeston!